Meta description tag is an HTML code in the web page header that summarizes the content present on the web page. The snippet which appears on the search engine result pages,containing a brief text is because of the meta description tag. The description is used to return results when user searches for a query containing those keywords present in the meta description. In 2009 Google announced that the PageRank is not affected by page description and meta tags. This doesn’t mean you should stop writing meta descriptions in your web pages. Meta descriptions may not help your site in getting a higher rank directly but meta descriptions are vital for on-page optimization. Rather than not writing any description, you should make sure you write a crisp meta description because if your web page lands on SERP then the search engine, for example, Google will show a snippet of your page title, URL and meta description. Google automatically fetches content from your page if you don’t specify the meta description. This can harm you if the text fetched is jumbled up and meaningless. A good description, on the other hand, will increase the Click Through rate significantly. Google automatically trims meta description content that exceeds 512 pixels that is on average 160 characters limit and also vary according to the font type. The best practice is to write a description with characters ranging from 150-160. 155 characters being the optimum. If your meta description is too long, Google will truncate it automatically. So keep in mind to check the meta description length. When a searcher enters a search term and your result pops up on the search engine result page, what will be the only reason for them to click on your website’s link? The answer is your snippet, which consists of the page title and meta description. If you have clearly identified the value proposition i.e. 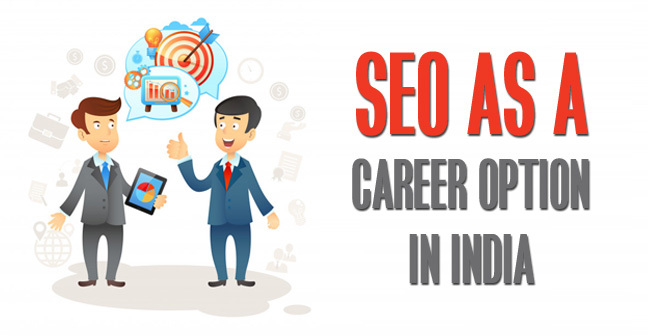 what you are going to offer, the searcher will get a reason to click on your link. If you are giving and incentive express clearly what you are going to offer the user who clicks on your page. If you write a deceptive meta-description by promising to deliver something in the description and not offering it at all in the content, your visitors will feel cheated and disappointed. They will click on your link after reading the description and if they don’t find they’re going to leave your page. This will result into a high bounce rate on your web page and there is a huge chance for your search engine rank to drop significantly. Also read: 10 tips on guaranteed customer engagement. “Write for the visitor and not the search engine”. 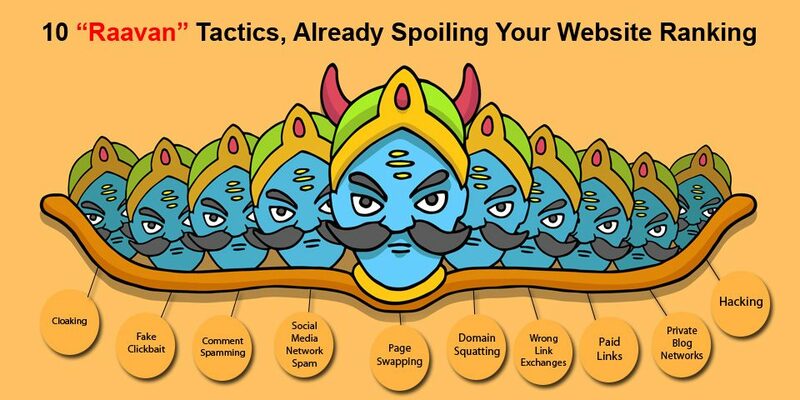 This is a very important point to remember for those who think stuffing keywords and spamming will help them in SEO. This technique will take you nowhere as the search engine will severely penalize your website for using keyword stuffing techniques. If you want to make a good impression to the visitors, incorporate the use of power words or action words in your meta description. Action words are those which impact us strongly and generate a dominant image in our minds. Example: Amazing, extraordinary, ultimate, guaranteed, etc. Such words usually catch our attention and we are more responsive to such words. When you make a pitch in the meta description do remember to keep one or two power words in your copy. This is one of the most important element of a perfect meta description. When you incorporate Call to Action words like ‘discover now’, ‘click to read’, ‘learn more’, you make the description suit the needs of the visitor and not the search engine. Such meta descriptions are welcoming and invite the user to read your content. When you write something like ‘click to know more’ , the visitors get persuaded to know more. If you provide a service and want more clicks on your search listings then don’t forget to include a phone number in the meta description. This comes in handy for users who are in a hurry to search your entire site for a contact number. They can simply note down your number from the snippet. Plain and bland meta descriptions have less or no power to retain the visitor’s interest. A meta description that has some factor of curiosity linked to it is more capable to get your page more clicks. Try to tweak the way to create descriptions for your blogs/pages, incorporate words that generate a sense of curiosity into the minds of the reader and makes him click on it without any effort. Many times we come across meta descriptions that are long and are copied from the content on your page. This is a poor method of writing descriptions, which are useless. Give the users a hook in the meta description content that encourages them to read the page content rather than just copy-pasting random sentences in the description. The most common mistake people make is copy-pasting one meta description copy to all the pages in their website. This type of redundancy is dangerous for your rankings as google attempts to index and display unique entries. Make sure you use a different set of keywords for distinct pages, this way you give your pages a chance to rank for particular keyword rather than making them compete with each other. 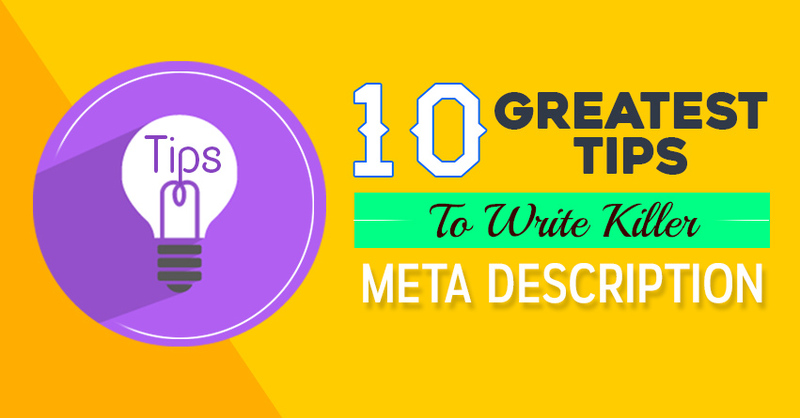 These were the 10 useful tips you must follow while writing a great meta description for your blog or web page. “Don’t leave the description empty as you might lose a lot of potential leads which could have bring you business“. 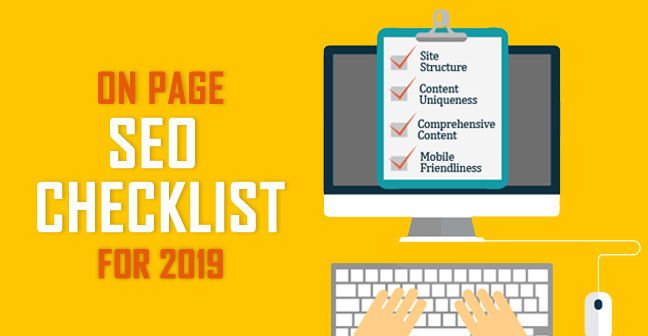 A well-defined, structured meta description which contains power words and curiosity elements in it is definitely going to bring more clicks on your page. Don’t ignore the power of a good meta description as it is the first step to on-page optimization. I hope my this article will help you good meta descriptions and increase your website CTR. Do you have something more to contribute to this article? Drop in your valuable feedback and views in the comment box below. Share this article on social media with your friends.